"The time has come to settle all debts." 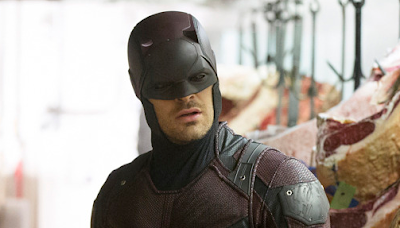 Now, the question is - What debts does Matt Murdock have to settle? Or does someone (The Punisher, maybe) have a debt he wants to settle with Daredevil? Marvel's Daredevil Season Two drops on March 18.